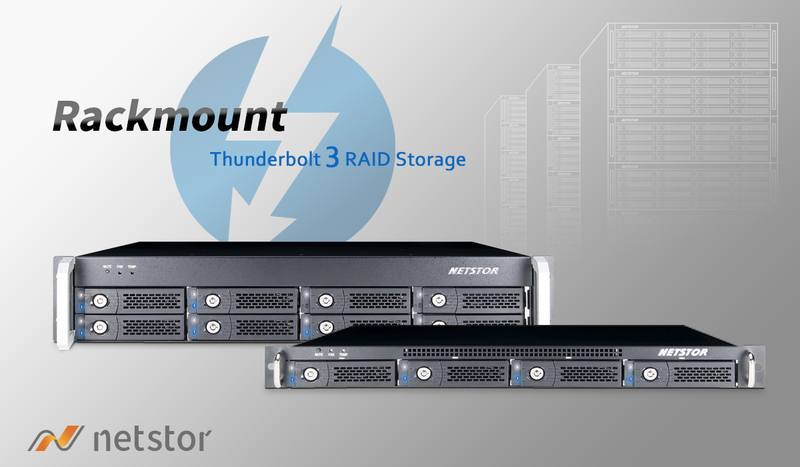 (Taipei, Taiwan--January 23, 2018) Netstor Technology has provided excellent solution for using up to three PCIe cards including Audio DSP Accelerator cards in the Thunderbolt 3 PCIe expansion system in favor of audio production. In the tests with NA211TB3 conducted by Universal Audio Inc., the Netstor expansion unit performs excellently: the audio developers are able to obtain maximum performance with combination of UAD-2 OCTO and QUAD DSP accelerator cards within Netstor unit, and achieve the utmost possible plug-in/instance counts without the requirement for any additional host computer load. The NA211TB3 is compact in size, featuring high mobility characteristic, and has been released for professional sound developers and designers engaging in pro audio post production and varied projects. 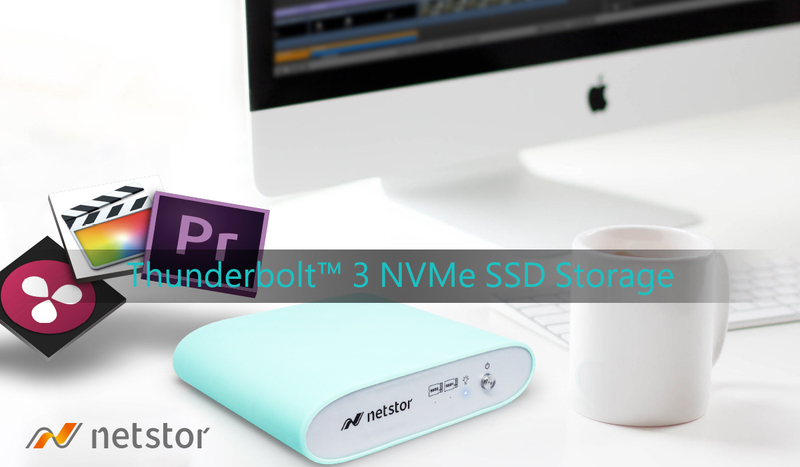 Multiple specialty cards containing DSP can be within Netstor Thunderbolt 3 (40Gbps) PCIe expansion chassis to render perfect solutions and all-powerful performance to any Thunderbolt 3 computers in support of sound editing workflows. Combined with power laptop like MacBook Pro with ultra high mobile capability, the Netstor unit certainly makes the premium notebook deliver the ability that is originally possessed only by the desktop workstations. Founded in the 1950s, Universal Audio, Inc. is a privately held company now based in Scotts Valley, California, the USA. 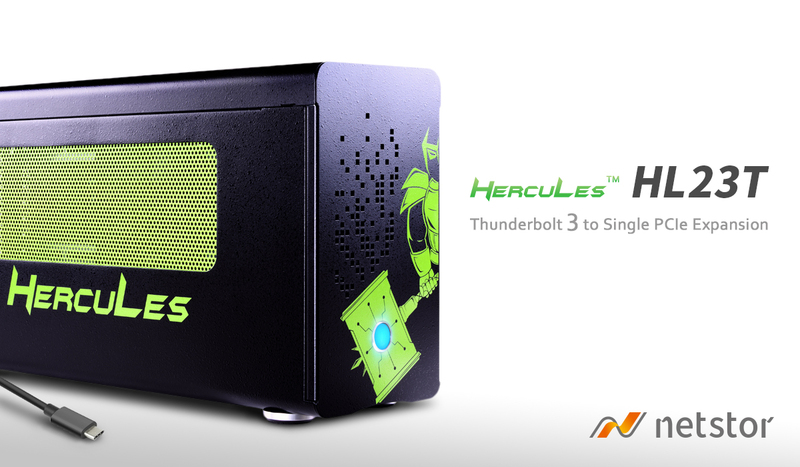 It delivers new technologies in audio processing. The company’s main product UAD-2 accelerator card builds upon years of expertise in the field of digital signal processing. It is used by thousands of mastering engineers and professionals involved with handling large mixes of audio. For further information on Universal Audio, please visit: www.uaudio.com.